The Blue Ridge Inn is within walking distance to downtown dining, shopping and breweries. Newly renovated with modern amenities. 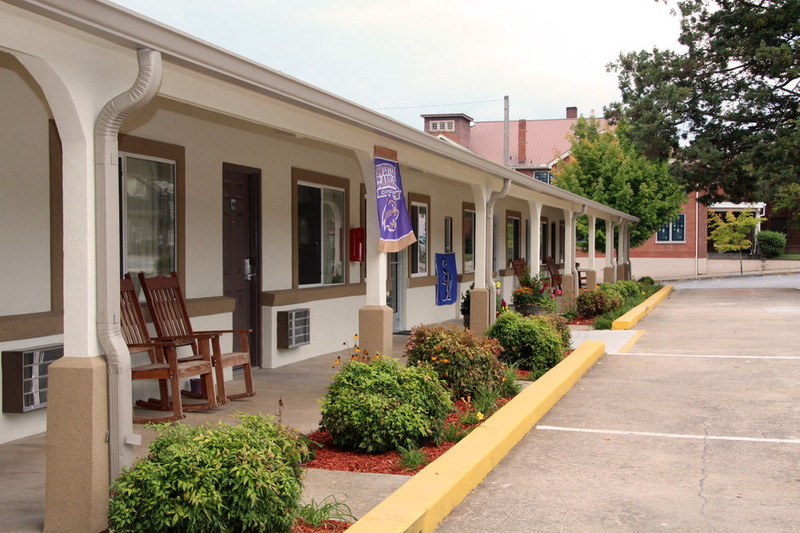 Located in Sylva, 29 miles from Gatlinburg, Blue Ridge Inn features air-conditioned rooms and free private parking. Every room is equipped with a TV with cable channels. You will find a coffee machine in the room. The rooms come with a private bathroom. You will find a 24-hour front desk at the property. Cherokee is 9 miles from Blue Ridge Inn, and Maggie Valley is 12 miles away. Asheville Regional Airport is 39 miles from the property. Get Directions 756 West Main St.